View More In Four-Stroke Engine Oil. 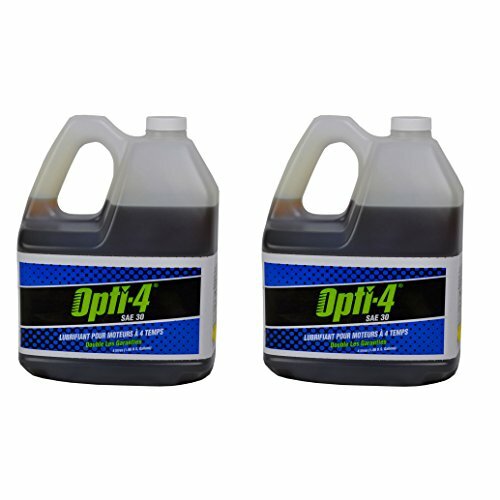 Made in the USA the Opti-4 43444 SAE 10W30 2 Gallon 4-Cycle Engine Lubricant. The 4 Cycle engine lubricant features Abrasion free run-in, Dramatic surface improvement, Lower operating temperatures, Lower oil consumption, Easier starting, and longer engine life. If you have any questions about this product by Opti, contact us by completing and submitting the form below. If you are looking for a specif part number, please include it with your message.